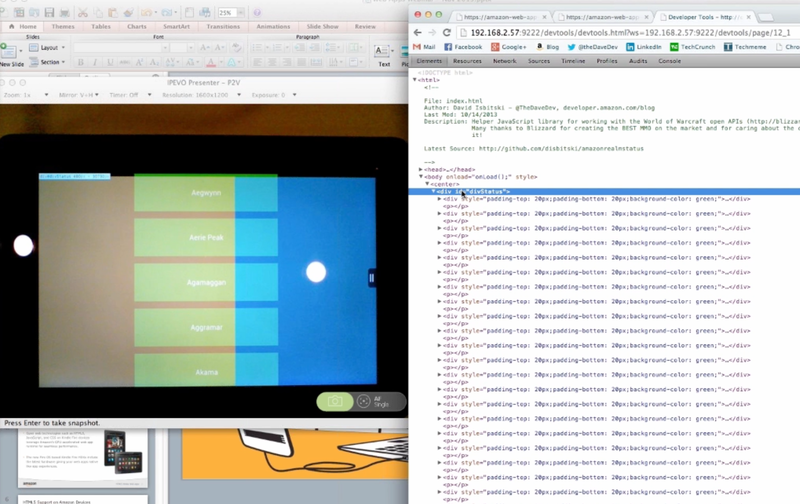 Ever wonder what’s involved in turning your web app into an app you can launch from a mobile device? 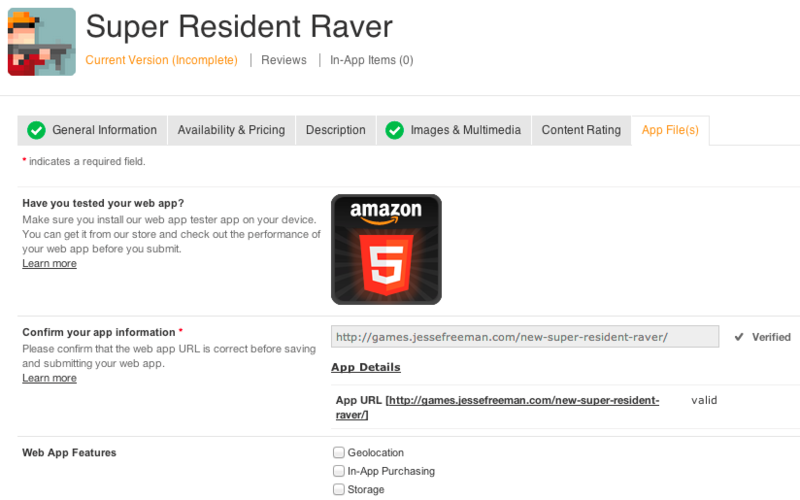 On the Amazon Appstore, it’s pretty easy, and involves just a few steps you can learn about here. 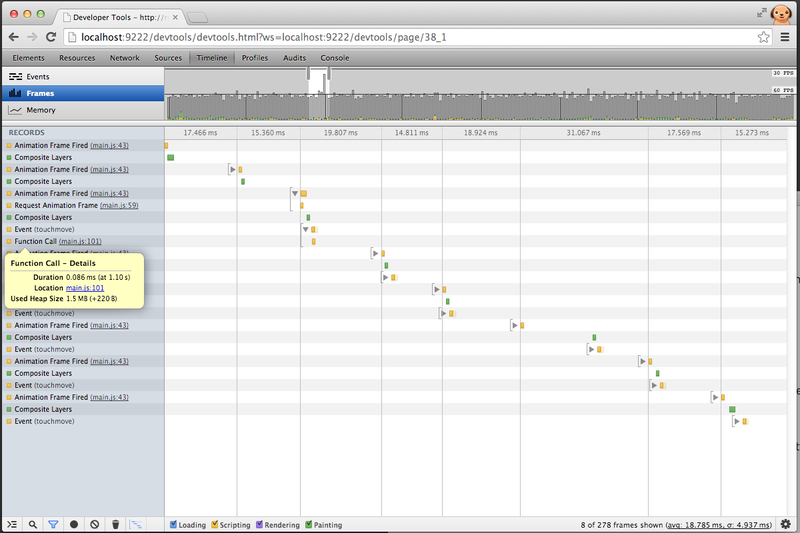 One of those steps is adding a JSON file called the web-app-manifest to your web app. 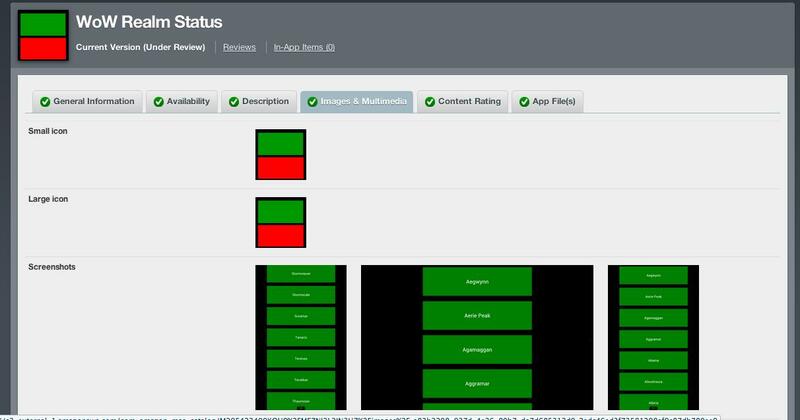 This manifest file contains information required to run your app on a mobile device, and the basic manifest file is created for you on the developer portal. Where you put that manifest file can make a difference though. You should know about that and how to edit your manifest file in order to give your app access to features like geolocation on the device. Where can you put the Manifest, and what difference that makes. While we recommend that you put the manifest file at the root of your web app, you can put the manifest file anywhere on your server. 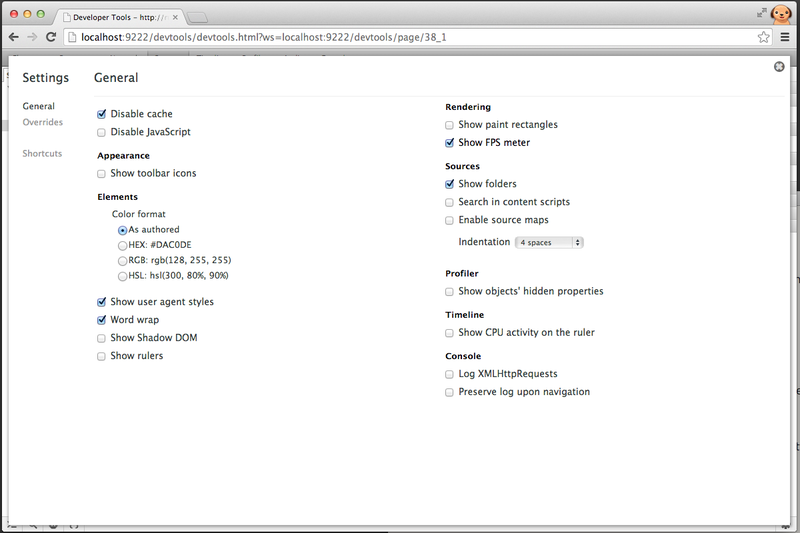 The location of your manifest file determines what pages will render in the context of your app, and which pages will render in the default browser. The pages in the sub-domains under your manifest will be accessible by your app and will render in the context of your app. Any pages outside of those domains or directories will open in the default browser instead of in the context of your app. 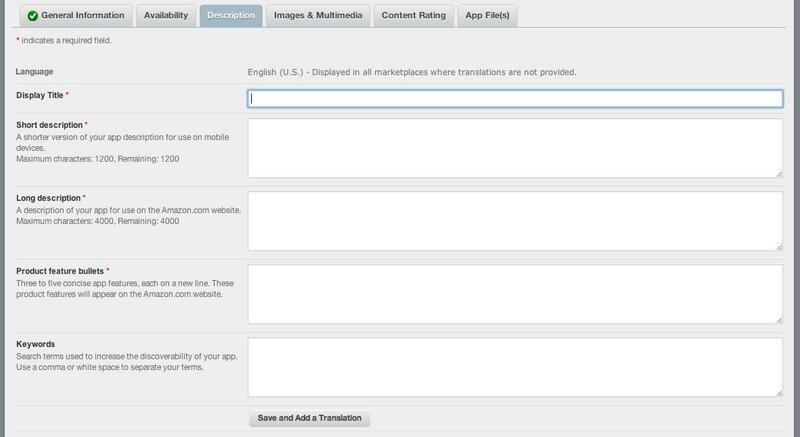 Take a look at what pages will and won’t be accessible from your mobile app depending on where you put the manifest. Note the special case of www. and m. addresses in yellow below. If the manifest is delivered with https://, then the entire app must be delivered over SSL as well. 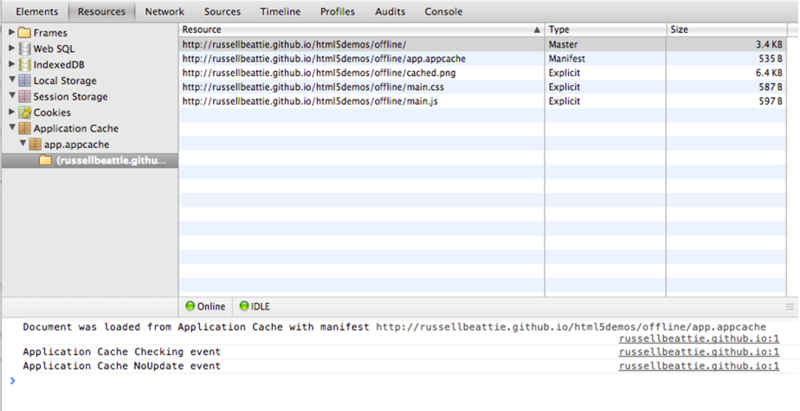 If the manifest is delivered with http://, the app may be still be served over SSL. If you use any permissions (IAP, Geo Location, Login), you must use SSL. Now that you have a good idea where to put your manifest, what to put in it? “verification key” connects your website to your app. *This is the only required field in the manifest. If after your app launches, you decide you want to update you web-app-manifest.JSON file, the app on device will not automatically update with new JSON file data. You will need to publish an updated version of your app. You can create an updated version of your native app in the dev portal by using the ‘Add an upcoming version’ link at the top of the developer portal page for your app (see below). Once your new version submission is underway, you can submit and verify a new manifest, and then submit the new app version for publication. You can find detailed documentation on the web-app-manifest.JSON file and on HTML5 app submission on our Dev Portal here. Should you have any additional questions about the web app manifest file and how it is used, please send us a quick note so we can get you the answer you need. Update – 12/18/13 - As part of our continuing efforts to simplify the Amazon Appstore for developers we have loosened the requirement for SSL in Web Apps. The practice is still recommended but not required to pass certification for certain scenarios such as Geolocation and Authentication. You can view additional details on using SSL in your Web App here. Following up on the latest in a series of webinars covering Amazon devices, game services, and mobile applications, here’s a list of questions we collected during and after our presentation on HTML5 Mobile Web Apps. Q: How much does it cost to publish my Web Apps? 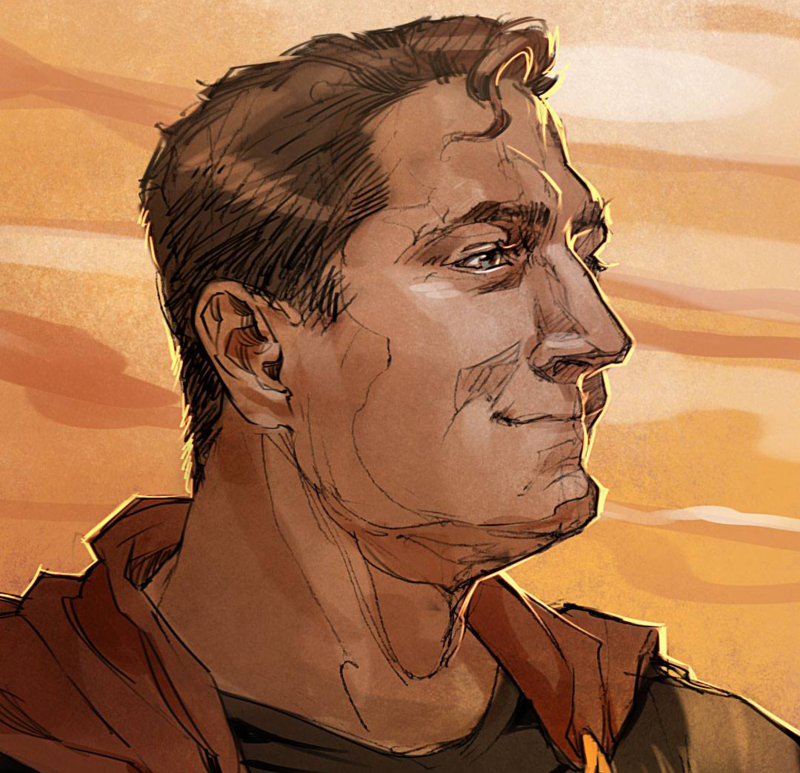 A: There are no developer registration or subscription fees. There is no cost to publish your Mobile Web Apps with Amazon and all of the corresponding services, such as In-App Purchasing, are free to use. Q: How are apps currently published, do I need to have a Website? A: Currently Web Apps get distributed by having you host all of your current on your own Web Infrastructure. You are free to use any hosting service and we walk through an AWS EC2 Micro Instance in the recorded webinar. Q: Do I need to make any changes to my Website? 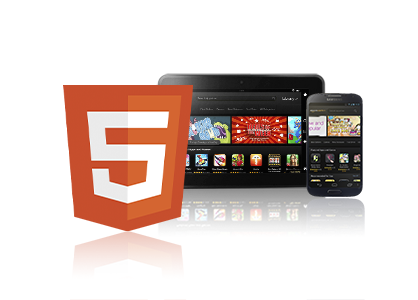 A: We support HTML5 and responsive web design for all Web Apps. The only required change is that you create a web-app-manifest.json file and return the JSON correctly. This ensures you are the owner of the website. We also highly encourage the use of SSL. 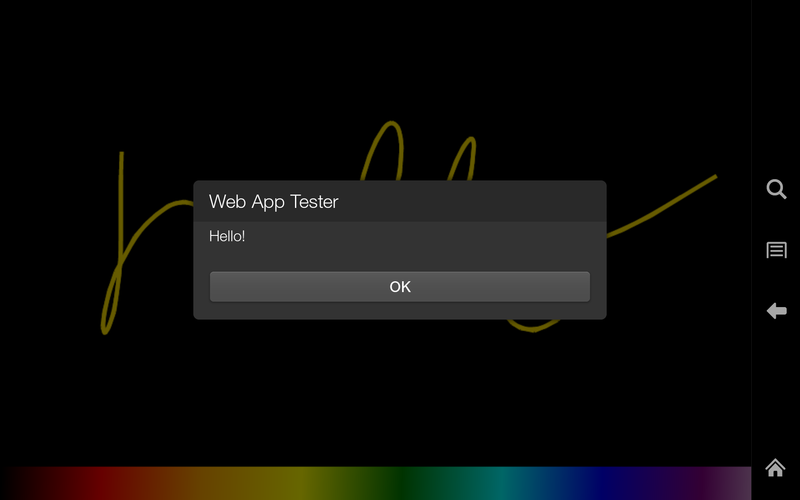 Q: How do I test my Web App? 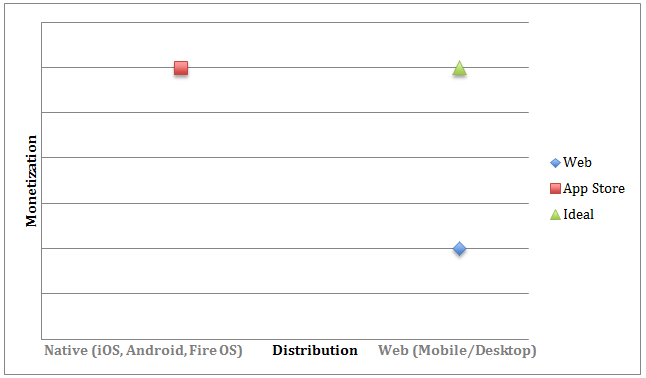 Q: How do I test my Web App on a Kindle Fire or Android Device? 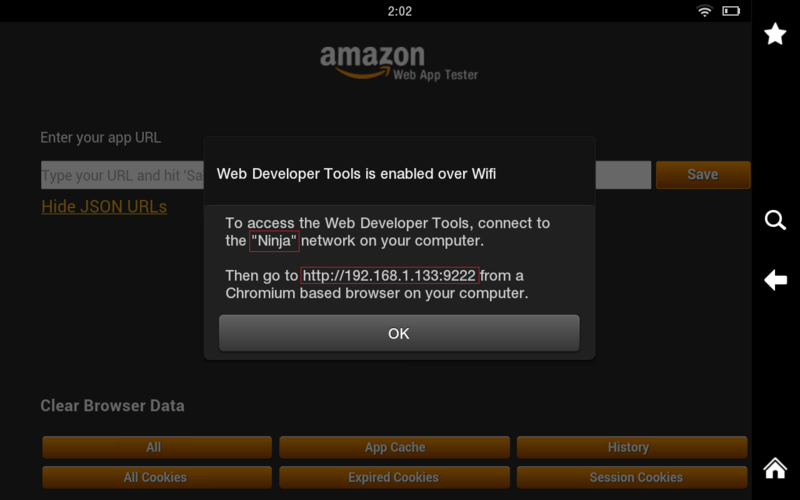 When you are ready to see the website running on a device you can install the Web App Tester from the Amazon Appstore. 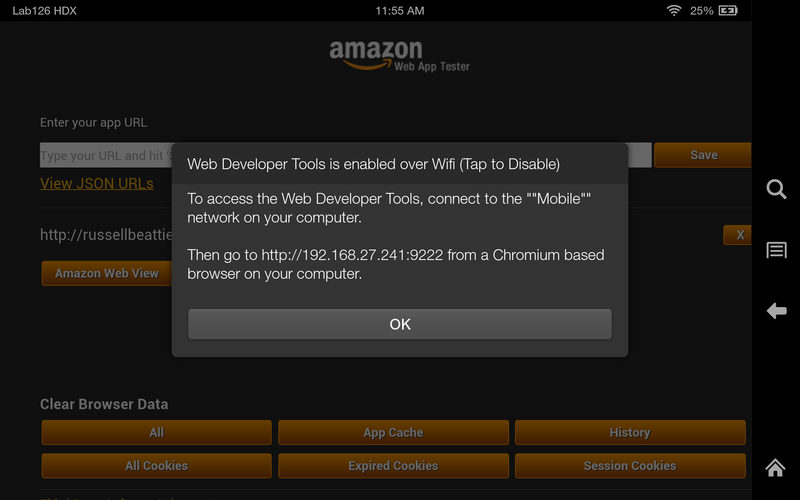 The Amazon Web App tester will run on Kindle Fire and select Android devices. Q: How do I debug my Web App on a device? 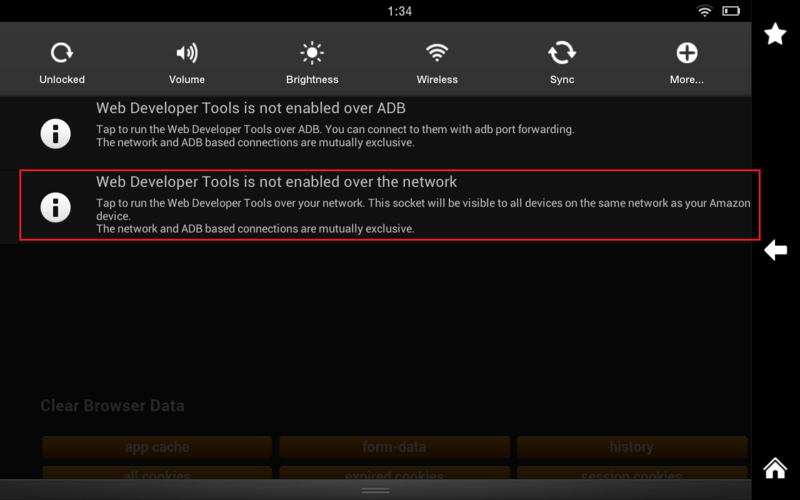 A: The Web App Tester tool uses ADB to allow debugging of your Web App through the Chrome Dev Tools. We do a complete walk through of this process in the recorded webinar and you can get more details on our SDK website here. Q: What HTML5 features are currently supported? A: The current version of Web Apps is built on the open source Chromium project version 25. You can view the full list of supported features here. Q: Can I lock the device screen orientation? A: Yes for a full list of best practices around device orientation and other capabilities check out the SDK documentation here. Q: How do I take screenshots of my Web App for submission to the Appstore? 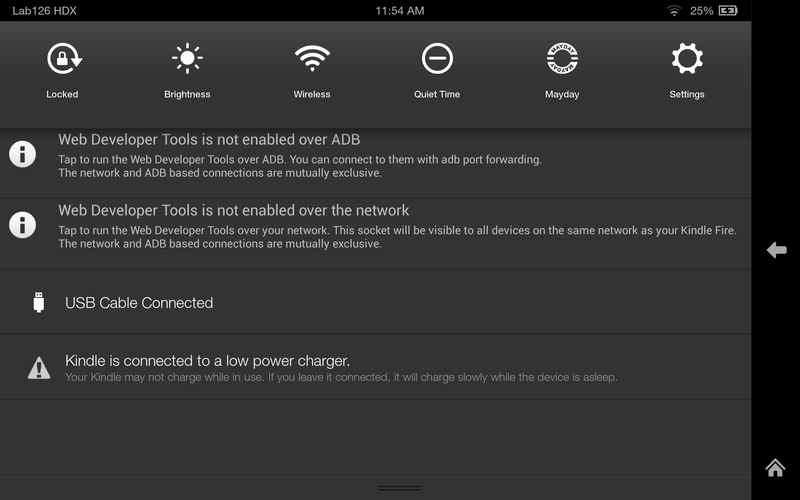 A: You will need to run the Web App Tester on a Kindle Fire device and hold down the power button + volume down. 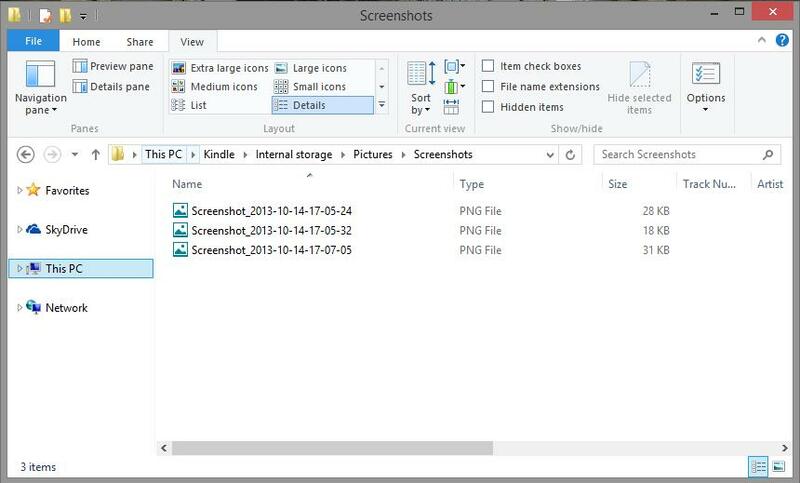 Once you have taken the screenshot you can find it in your pictures\screenshots folder. You can read more details here and we walk through this process in the recorded webinar. A: The current Web App API library is hosted here and available for viewing or inclusion in your own web projects. The recorded webinar includes a walkthrough and summary of this file. 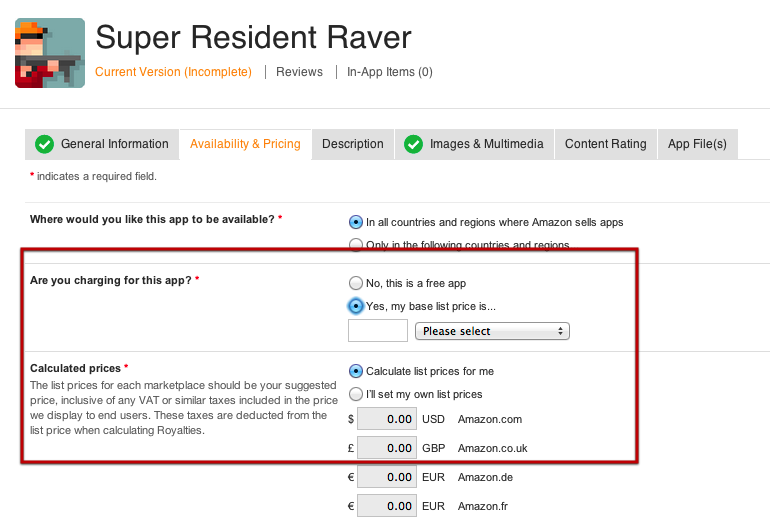 Q: Can I use In-App Purchasing with my Web App? 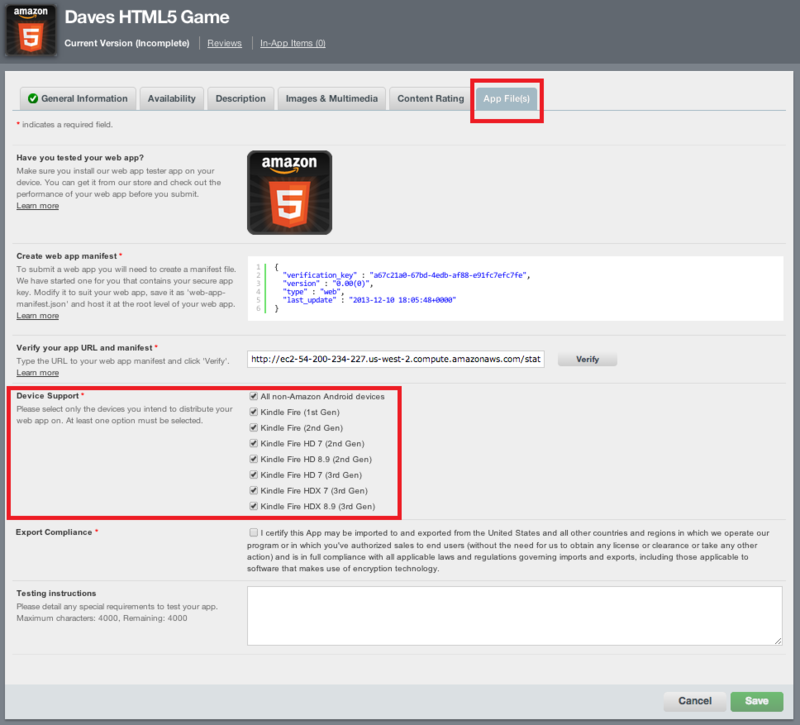 Q: Are Web Apps eligible for the Amazon Developer Select program? 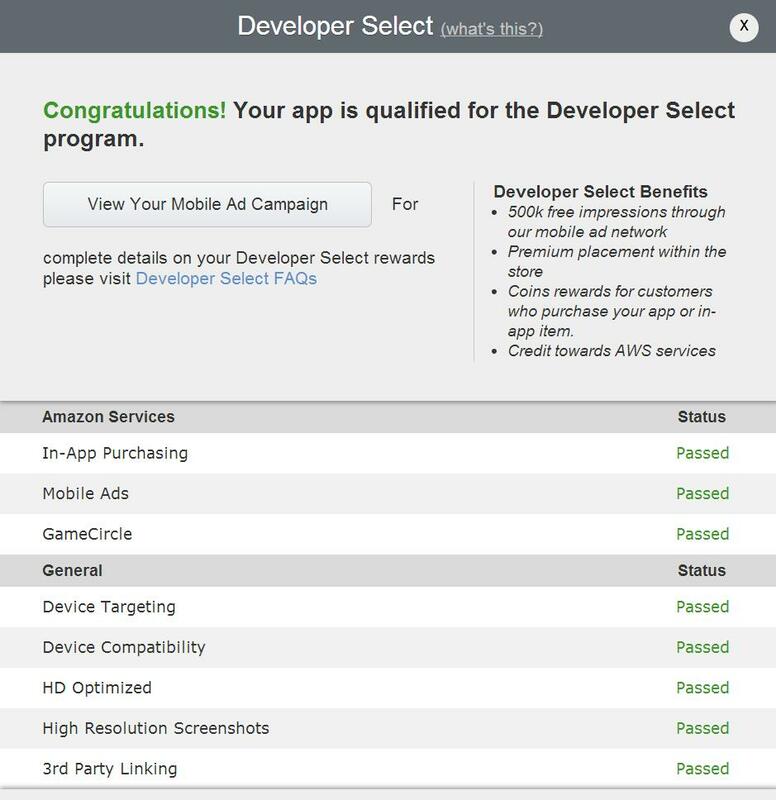 A: Yes, Web Apps are eligible for Amazon Developer Select and you will automatically see the status for each of your apps under the My Apps section in the developer portal.